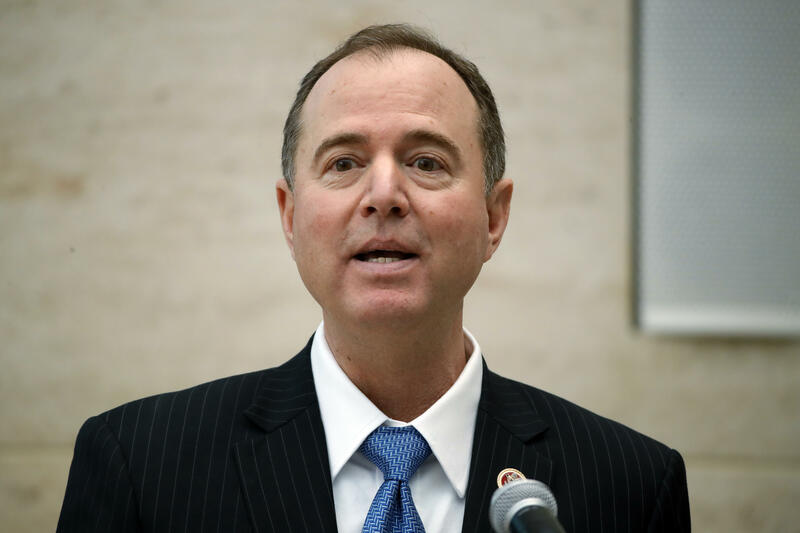 In a letter Monday, California Rep. Adam Schiff, the ranking Democrat on the House Intelligence Committee, called on Cambridge Analytica whistleblower Christopher Wylie to testify as part of the minority committee members' effort to continue an investigation into Russian meddling in the 2016 U.S. presidential election. "The Committee's Minority is seeking testimony from the whistleblower about the reported misappropriation of private data, as well as information to determine where the data was stored, how it was used, and whether third parties accessed and exploited the information, including in Russia," Schiff wrote. Wylie spoke to The New York Times and the Guardian about the collection of user data from 50 million Facebook profiles. According to Wylie, University of Cambridge professor Dr. Aleksandr Kogan and his company Global Science Research (GSR) passed along this data to Cambridge Analytica through an app that asked for a Facebook login. A loophole at Facebook, which is now closed, allowed developers not only to see app users' data, but the data of everyone in that user's friend network. Although 270,000 profiles gave permission for the app to collect their data, this loophole allowed for more widespread data harvesting. Schiff said that Democrats on the committee also want to hear from Facebook. Specifically, they want to know why it provided private user information to Kogan's company, how it informed users in advance of such data transfers, and whether it can prove the data has been destroyed, as Facebook has claimed. "We exploited Facebook to harvest millions of people's profiles," Wylie told the Guardian. "And built models to exploit what we knew about them and target their inner demons. That was the basis the entire company was built on." Cambridge Analytica was hired by the Trump campaign during the 2016 U.S. presidential election, although the company said Saturday it did not use any GSR data for the campaign. Although the House Intelligence Committee has concluded its investigation into Russian meddling, Democratic members of the committee criticized this decision in a 150-page draft report, arguing that there is still evidence to uncover in the probe.